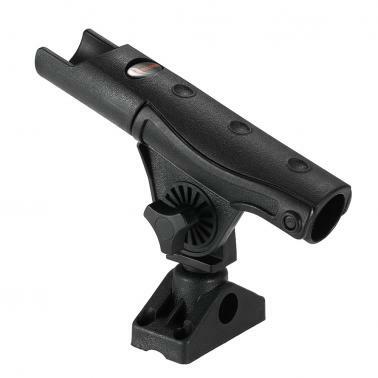 The fishing rod holder relieves the tedious task of holding the rod when fishes are slow to bite. Two kinds of installation. 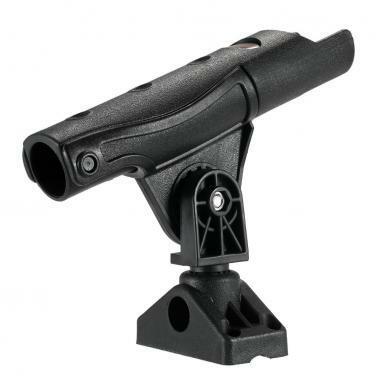 You can installed directly on the kayak and you can also install on the rail of the kayak. Great tool for fishing lovers. Fiber reinforced engineering nylon offers strength, resilience and reliability. The fishing holder is free to change direction. The rotary design helps to fix rod position. 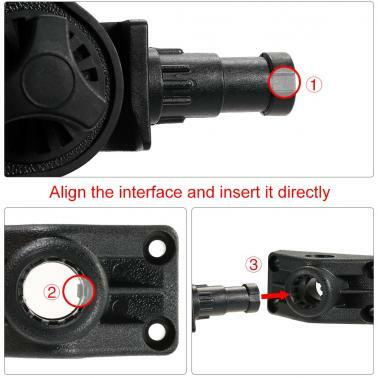 Two kinds of installation, can install directly on the kayak or install on the rail of the kayak. 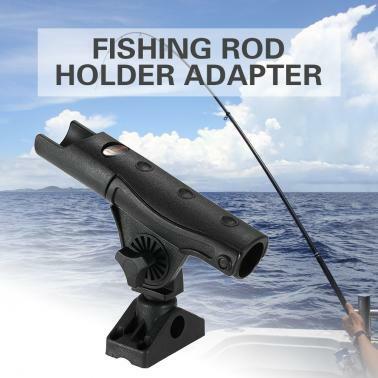 The fishing rod holder relieves the tedious task of holding the rod when fishes are slow to bite. Great tool for fishing lovers.